Information about protection against explosions and fires: Keep respiratory protective device available. on the skin: Caustic effect on skin and mucous membranes. on the eye: Strong caustic effect. Additional ecological information: Must not reach bodies of water or drainage ditch undiluted or unneutralized. Phosphorus(V) Chloride (Phosphorus Pentachloride) is a yellowish crystalline solid primarily used in organic chemical synthesis. 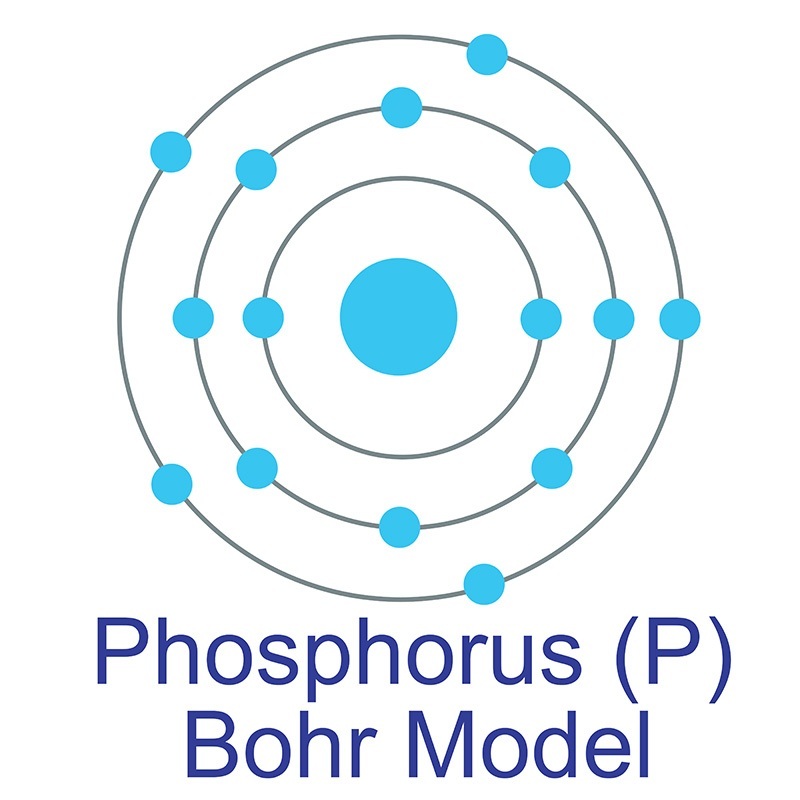 First principles computational study on hydrolysis of hazardous chemicals phosphorus trichloride and oxychloride (PCl3 and POCl3) catalyzed by molecular water clusters.